What do we mean by modular construction ? 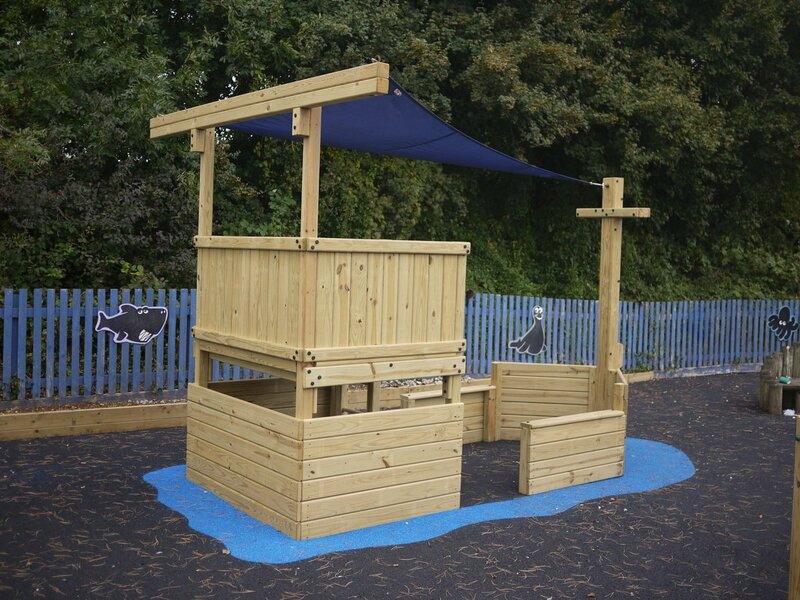 Essentially we keep costs down by working from a large number of modular components; and we can use these in lots of different combinations to achieve the playground installation you want. This video shows a typical example but we can work with you to get your particular design right.